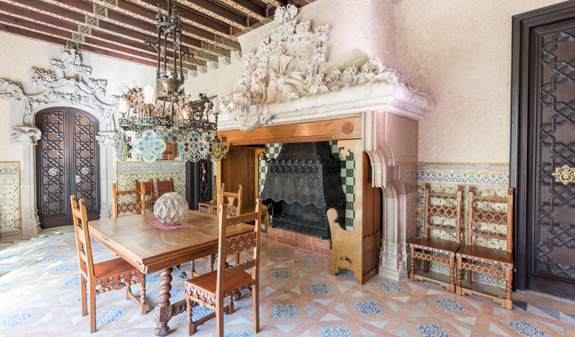 Barcelona Pass Modernista has been designes to give visitors a greater insight into the Catalan art nouveau, modernisme, away from the major landmarks. 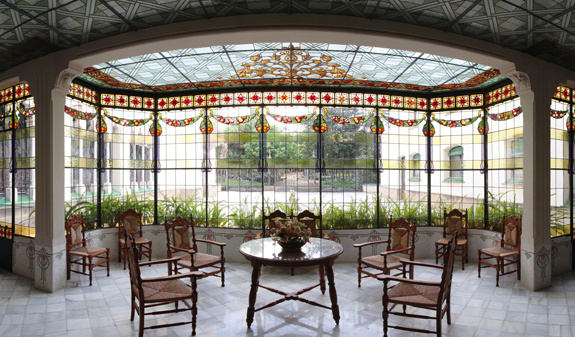 It will enable you to discover the least-known works of the world-renowned architects and other gems of this artistic movement. 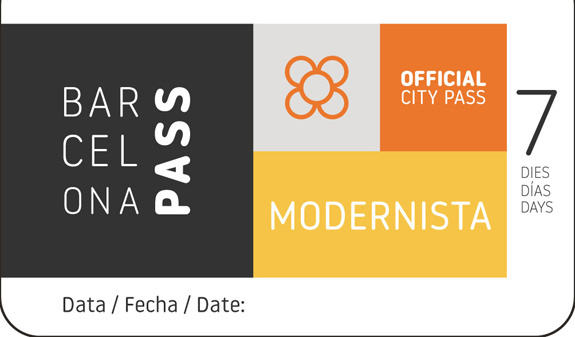 There are so many modernista treasures waiting to be discovered!. 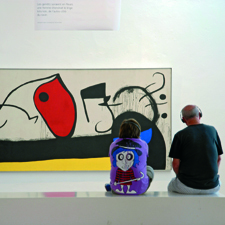 The card includes free admission to different modernista landmarks in Barcelona and its surrounding area. 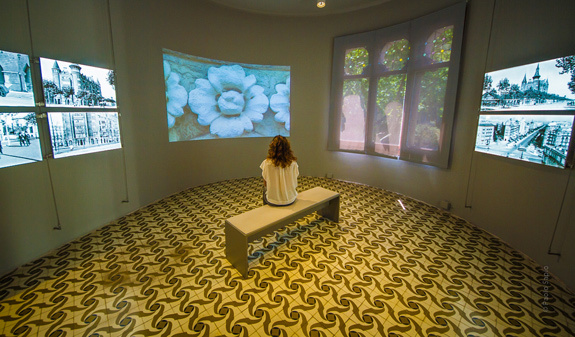 In Sitges: Cau Ferrat Museum and Maricel Museum. In Canet de Mar: Casa Museu Domènech i Montaner. In Mataró: Casa Coll i Regàs. 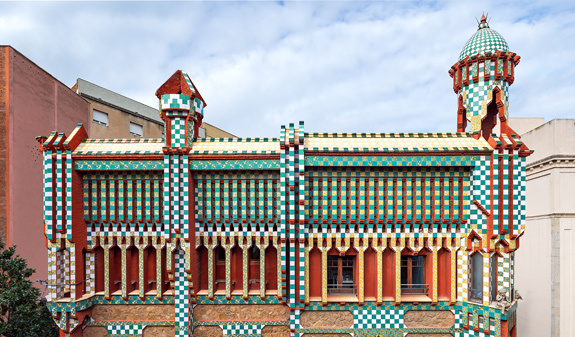 In Terrassa: mNACTEC (Science and Technic Museum) and Casa Alegre de Sagrera. Length: 7 days from the first time you use it. pl. Catalunya, 17-basement: from Monday to Sunday from 8.30am to 8.30pm. 1/1: from 10am to 2.30pm. 6/1 and 26/12: from 8.30am to 2.30pm. Closed: 25/12. Barcelona City Hall. c/ Ciutat, 2. From Monday to Friday from 8.30 to 8pm. Saturday, Sundays and holidays from 9am to 3pm. 6/1 and 26/12: from 9am to 2.30pm. Closed: 1/1 and 25/12. Mirador de Colom (Columbus Monument). 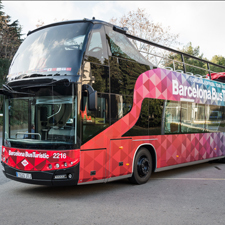 Portal de la Pau, s/n: from Monday to Sunday from 8.30am to 8.30pm. 6/1 and 26/12: from 8.30am to 2.30pm. Closed: 1/1 and 25/12. Barcelona Airport. Terminals T1, T2 and metro L9 lobby: daily from 8.30am to 8.30pm. 6/1 and 26/12: from 8.30am to 2.30pm. Closed: 1/1 and 25/12.